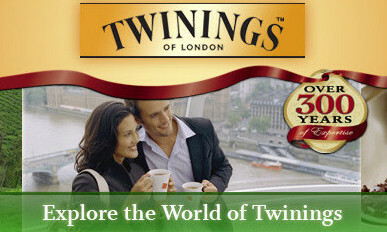 Twinings of London has appointed TBWAShanghai to lead its brand communication in China and key markets across Asia Pacific. The brand’s forthcoming campaigns will be led by TBWAShanghai will lead the account and integrate retail and shopper marketing resources from The Integer Group and digital activation by TBWA’s Digital Arts Network (DAN). Sarah Chamberlain, head of Twinings brand development said TBWA have shown a “great understanding of our brand and audience”. Brian Swords, managing director of TBWAShanghai, added that Twinings was a brand with a rich history and strong heritage. ABS-CBN Corp. has expanded its distribution network to broadcast programs abroad to reach Filipinos residing in the United States ..
What kind of CMO are you? A study has identified three main types of CMOs. Who's adding most to the financial bottom-line?..